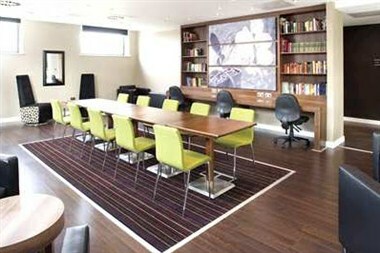 The Hampton by Hilton York hotel is located in the heart of historic York, overlooking the famous Roman walls. Enjoy exploring the sites of the ancient city - marvel at the York Minster, visit the world-renowned National Railway Museum, tour the Jorvik Viking Centre, or enjoy an exciting day out at York Racecourse- all attractions are within walking distance of our hotel in York. 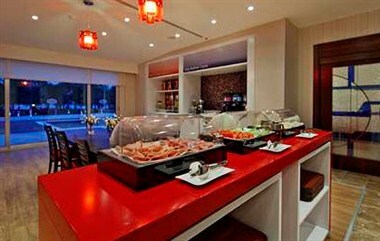 Ideal for business, the hotel is also minutes from a number of corporate headquarters. 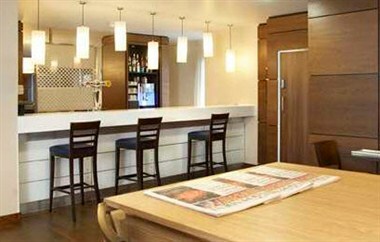 Count on the Hampton by Hilton York hotel to offer all you need for a relaxing and productive stay. Make yourself at home in a warm and inviting guest room with a range of thoughtful amenities. Catch up with work at the desk or work from the comfy bed with the handy lap desk. Check email with free high-speed internet access, and enjoy some relaxation time watching the 32-inch HDTV.